John’s strong experience in portfolio management strategies and equity analysis will help our clients find the asset allocation plan that works best for them. Wilmington Trust hired John Maher as senior investment advisor in its New York Wealth Advisory office. As a senior investment advisor, Maher works with high-net-worth individuals, families, and business owners, as well as foundations and endowments throughout the New York Metropolitan region to develop customized investment portfolios based on their financial objectives. Maher has more than two decades of experience in financial services. Prior to joining Wilmington Trust, he was a portfolio manager and senior research analyst at Hilltop Park Associates, LLC. Before that, he was senior equity analyst at RBC Capital Markets, and was a sector portfolio manager at Tupelo Capital Management. He earned a bachelor’s degree in Finance from Georgetown University. Maher is based in Wilmington Trust’s Wealth Advisory office located at 350 Park Ave., New York, N.Y. He can be contacted at (212)415-0518. There is no assurance that any investment strategy will be successful. Investing involves risks and you may incur a profit or a loss. 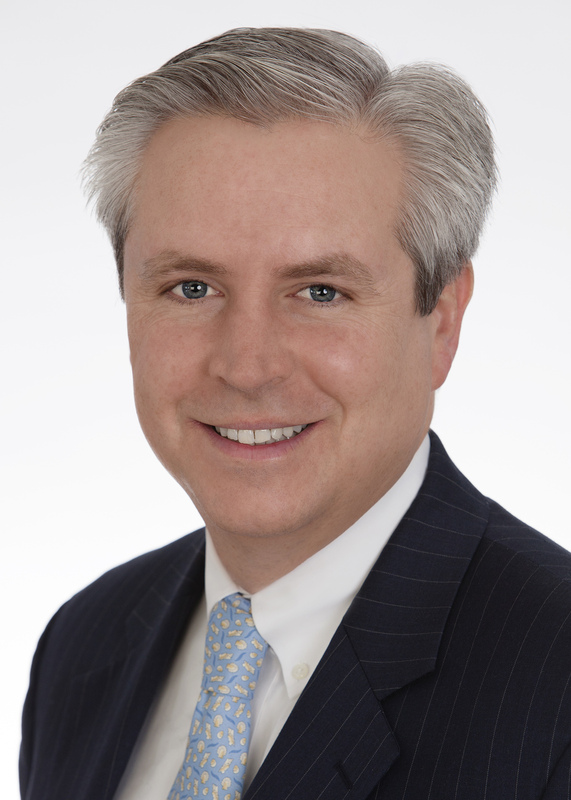 John Maher was hired as senior investment manager in Wilmington Trust's New York office.